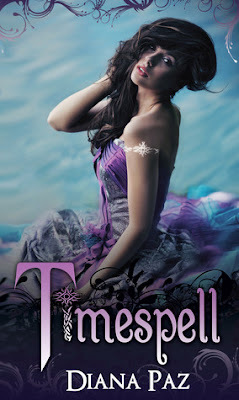 Hey guys and welcome to my post on the book blitz for Diana Paz's YA time travel novel Timespell! 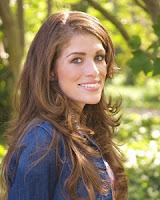 Below you can find more info about the book and author as well as an excerpt and giveaway. Oh awesome, I participated in this book blitz too!! I'm feeling really into this one, there are SO many elements in it that I absolutely adore - can't wait to see how it all fits together :) Let's hope out 'in-sync-ness" (I may have made up that 'word') holds out so we can both read it soon! I would go back to the 50's...always wanted to see the bands from the 50s 60s and 70s when they were in their prime :) Would be amazing!! Thanks!